Home » Beauty • Face » Which Eyelash Serum Should I choose? 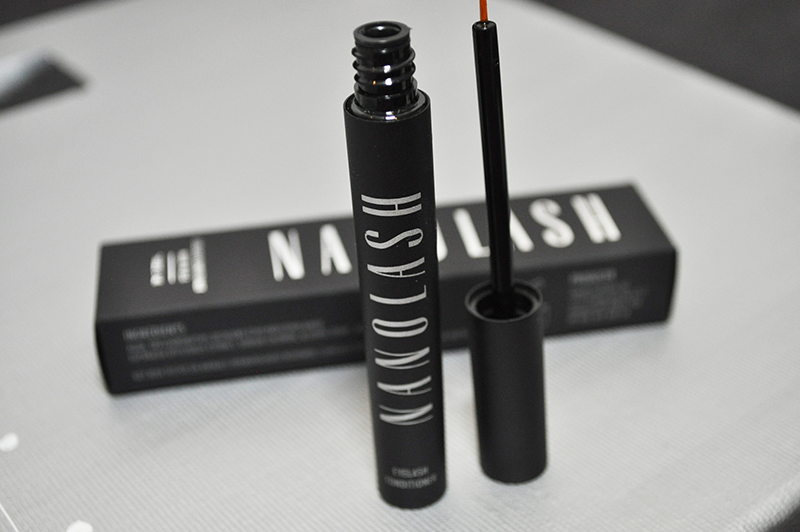 I love testing all kinds of eye products and today I will tell you more about the Nanolash Serum which is supposed to make your lashes grow long and thick. I was talked into this all eyelash Enhancer thing by my best friend, Alisha who at that time was trying similar serum but there were hardly any results. She thought that all serums are just clever marketing gimmicks that are supposed to rip people off. I bought the Nanolash Serum as it was at decent price and we started testing. It was exactly 3 months ago. I will not tell you what my friend’s enhancer was – I will save it for a separate post. My Nanolash Serum cost me £39 and I paid for it with my own money:) The package arrived within 3 days and I started using it straight the night I got it. The tube looked like a liquid eyeliner one and has the same brush. I wear winged eyeliner every day so the application didn’t cause me any problem. The product needs to be applied nightly on a clean and dry skin on the lash line area. It also says that it can be applied on the bottom lashes but as I was using it purely for testing reasons I was applying it only on my upper lid. The product glides smooth on the skin and I haven’t experienced any itchiness and it did not dry my eyes. The first two weeks went by and nothing had happened. It wasn’t the end of the third week when I noticed that I have plenty of tiny lashes coming out in my sparse areas particularly in the inner corner of my eyes. At the end of the first month my lashes were visibly longer and I supposed stronger as I haven’t seen any falling out when I was removing my makeup. Now, it is 13th week and I have to admit that Nanolash truly works magic. My lashes are very long and thanks to the new lashes, they appear denser and fuller. I dunno know if I am right, but I also think that the colour of my brownish lashes has changed into slightly darker. Their length was not the same as some has grown so long that I had to trim them a bit so they do not stand out from the rest too much. I think that with time they all will grow to the same length and I won’t have this problem anymore. I also started using lash curlier to make them nicely ‘organized’. My friend would not expect me to say that but I am the living proof that some Eyelash Serums do work, you just need to do a proper research and choose the right for you. Let me know what you are using and what the results are. 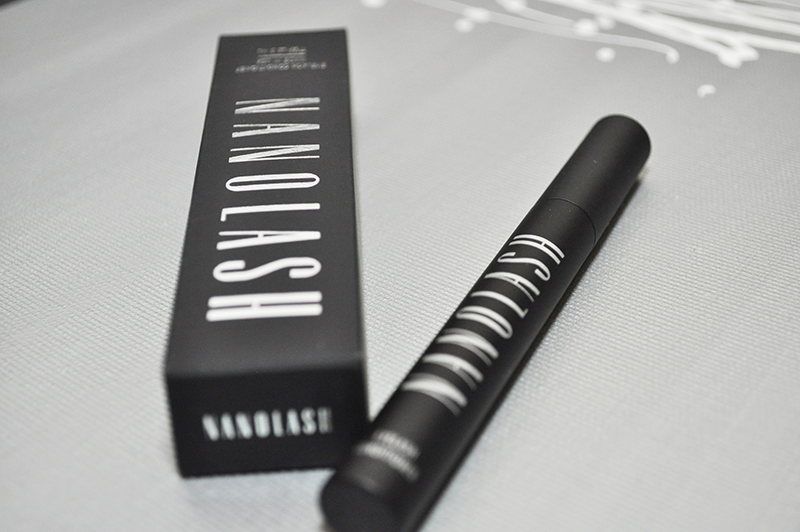 I am using Nanolash for almost five months and my lashes are crazy long now. There three things I have noticed: they are very long and they touch my eyebrow when I curl them, They are denser and fuller. Many small lashes keep growing in the corners of my eyes, and the last thing is that they are darker just as if I had them tinted. They look gorgeous and I want them to stay that way so I use the serum only once a week. Are your lashes straight? Do you have the spider leg effect? They generally grow quite straight but it can be easily fixed with the curlier. I normally curl them first and then apply the mascara. I don’t have the spider leg effect because although my lashes are very long they are also full. I just got the parcel 🙂 I start 2day!